Jennifer Howard is a Washington, DC based writer . Page 2 . Writer, editor, journalist. 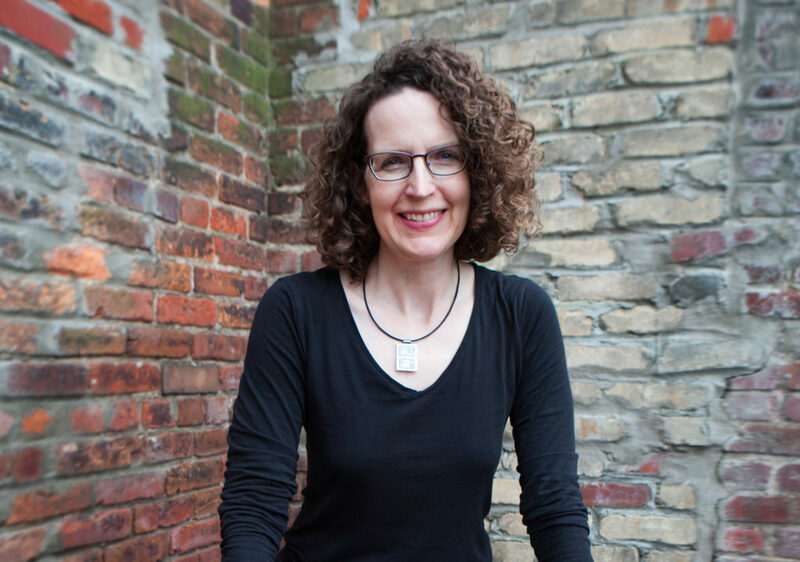 Jennifer Howard is a writer, journalist, and editor based in Washington, D.C. She is at work on a history of clutter, forthcoming in September 2020 from Belt Publishing. Her articles, essays, and short stories have been published in The Washington Post, The Times Literary Supplement (TLS), The Chronicle of Higher Education, EdSurge, Slate, McSweeney’s, Humanities, Art & Object, The Boston Review, Bookforum, VQR, The Collagist, and many other places. Learn more. Literary fashionistas rejoice! Books are this season’s new “it” accessory, sported by the likes of supermodels Bella and Gigi Hadid. Before you start snarking, read this essay of mine in The Washington Post about why that’s not such a bad thing.